Did you know this? I didn’t until recently, and it’s my job to know, so I’m guessing you didn’t either. If a pet owner feeds too much of one of these, their cat will miss out on essential nutrients. It’s a wonder that we don’t see more problems. These foods will probably supply the energy, fat and protein requirements of an animal, but little else. 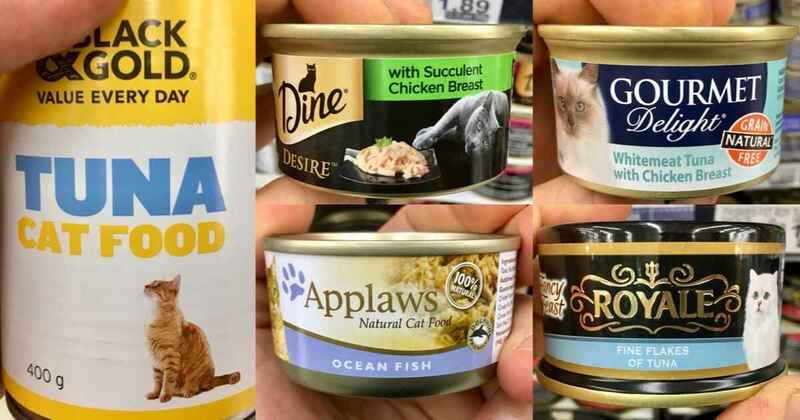 Pet owners are always being told that the foods they buy deliver all their cat’s needs. They’re not being told about all the almost identical ones that don’t. Deficiencies may not have an obvious effect, but they’re sure to damage health and wellbeing. In severe cases, especially with calcium or thiamine deficiency, death can ensue. More commonly, we might see pets with reduced immune system performance, poor skin or coat health, lethargy or gut problems. These foods aren’t any more dangerous to pets than a big steak is to us. As long as you know they’re really just treats. This list is not exhaustive, so afterwards I’ll show you what to look for on the packets and tins. 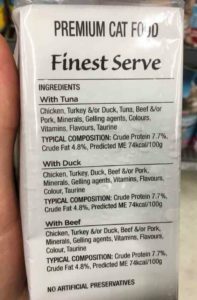 To avoid being sued, I need to say that it’s possible some of these foods are balanced and just aren’t saying so or disclosing their full ingredient lists. Very few tell you, in my experience. 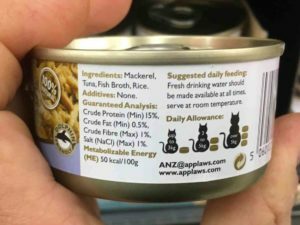 You can read our analysis of balanced wet cat foods here. 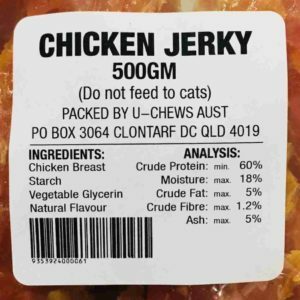 Irradiated foods are fatally toxic to cats and should never be fed. So why in heavens would any sane person give such a food to a closely related species, the dog? Answer: because they don’t tell us. 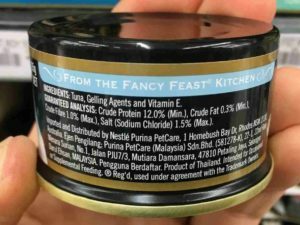 I’m working to get irradiation of pet food disclosed in labelling. 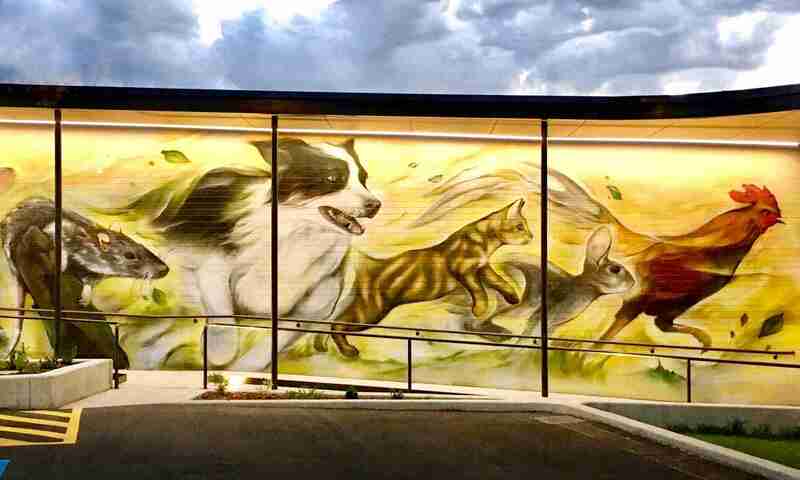 In the meantime, look for the mysterious words “do not feed to cats” and in your head, translate this to mean “put me right back on the shelf”. I can’t promise that every food that says this is irradiated, but let’s play it safe until they’re forced to tell us. 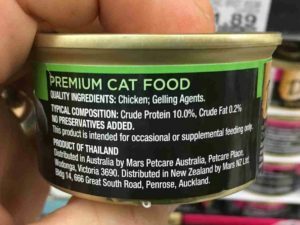 I have found a really good wet cat food made in New Zealand it is called Feline Natural my cats love it. Thank you for a great article. 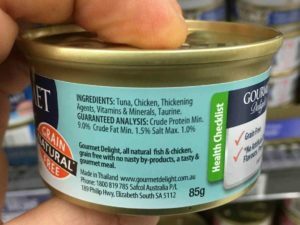 Are there any suitable tinned foods for cats that have no medical issues? Next PostNext Are Apple Cores Poisonous To Dogs?